Circus Productions » Touring Tunisia in March. 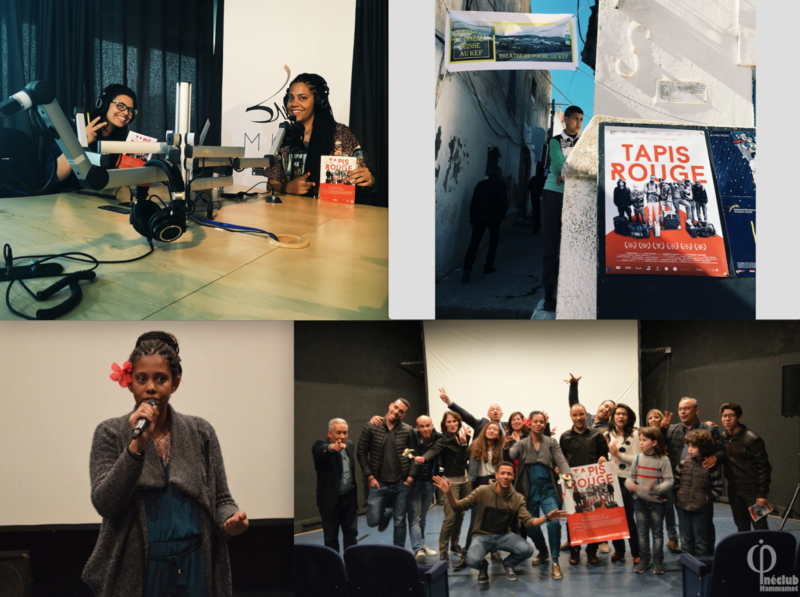 Tapis Rouge (and I) on the road in Tunisia !! !